The Tower of the Moon and the Stars, an observatory built by Queen Sonduk, after she came to power in 632 CE. Will I ever know the truth about the stars? I’m too young to engage in theories about our Universe. I can. Why should it be forbidden? This sentence, found on a votive jar dedicated to her grandmother, had been written by a young girl, a Korean princess of the Silla Dynasty, when she was 15 years old. Her name was Sonduk, but it is also written as Sondok or Seondeok, and she was very interested in astronomy in an era where no education was granted to women. Nevertheless, she became a queen and could pursue her astronomical passion, at least in a certain sense. But let’s go in order. She was born in 610 CE, and later became the first female monarch of Korea, ruling her country for 14 years. Jinpyeong, her father, was the king of Silla, a kingdom that was born as a city-state in 57 BCE and grew into a kingdom in about 350 CE. The king had no male heirs, so the choice fell on his daughter Sonduk. This young princess had a brilliant mind, evident from a very young age. At seven, for example, a box of peony seeds arrived at the Court, from China. It had been sent with an accompanying painting that showed what the flowers looked like. Sonduk, looking at the picture, remarked that the flower was pretty, but it was a pity that it did not smell. When asked why, she answered: “If it did, there would be butterflies and bees around the flower in the painting.” Her observation about the peonies’ lack of smell proved correct – one illustration among many of her intelligence. The first contact with astronomy and the study of the stars occurred through her tutor, the Chinese ambassador Lin Fang, who was also an astronomer. At the age of 15 she was introduced to Confucianism, which soon became an obstacle to her thirst for knowledge. The Confucian model, indeed, placed women in a subordinate position within the family, which meant that education in general, let alone astronomy, was not considered suitable. Sonduk, however, used to make observations every night and was mostly self-taught. A clash of wills was inevitable. 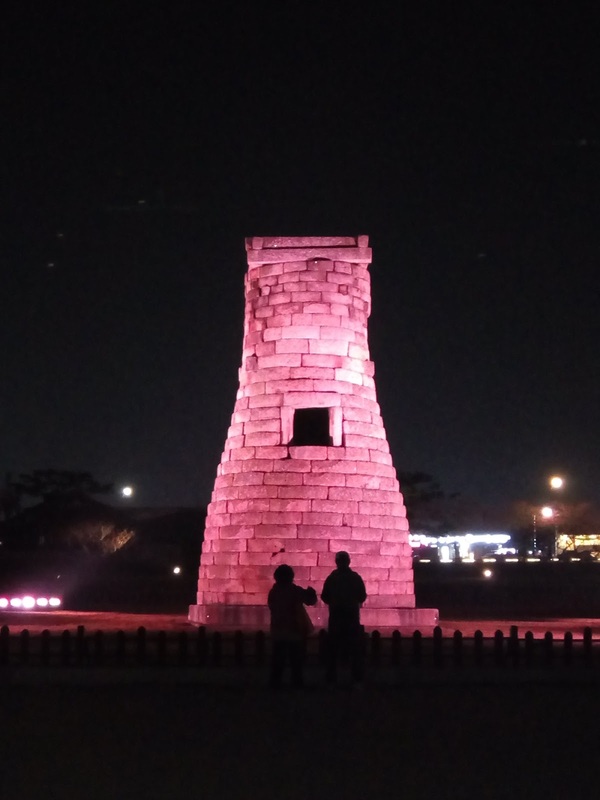 In the first of a three-part series, Italian science writer Gabriella Bernardi profiles a seventh century Korean astronomy pioneer.